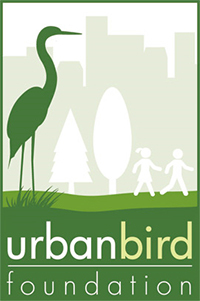 Urban Bird Foundation Urges New York to Prevent Destruction of Forest Habitat - Urban Bird Foundation | Birds. People. Communities. 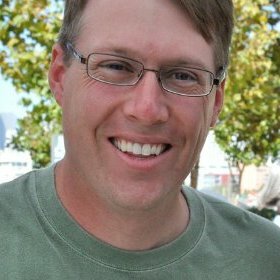 In an effort to protect thousands of birds migrating through, foraging in, and nesting in or near trees on a proposed wind turbine site in Chautauqua County, Urban Bird Foundation submitted comments to the New York State Board on Electric Generation Siting and the Environment urging them to deny Cassadaga Wind’s petition to clear trees and forest habitat between April 1 and November 1. “Destroying forest habitat during breeding season to save money is not an acceptable reason to impact the more than 70 species of resident and migratory birds observed at the project site,” said Scott Artis, Executive Director of Urban Bird Foundation. Tree cutting and clearing between April 1 and November 1 occurs at the time of year migratory birds have returned to the region and begun nesting. More than 8 raptor species will have already returned and begun nesting using trees in the forested areas as nest sites. Many other species subject to the Migratory Bird Treaty Act will have returned to the area, including Wood Thrush, and numerous species of warblers. The destruction of trees limits the availability of nest sites for those species that nest in trees. It is important to note that loss of trees is not the only negative impact, as the process of cutting and clearing trees by people, vehicles, and machinery (e.g. chainsaws) creates loud sounds that disturbs and disrupts critical courtship and nesting behavior in forests and along their edges. a wintering site for Bald Eagles. 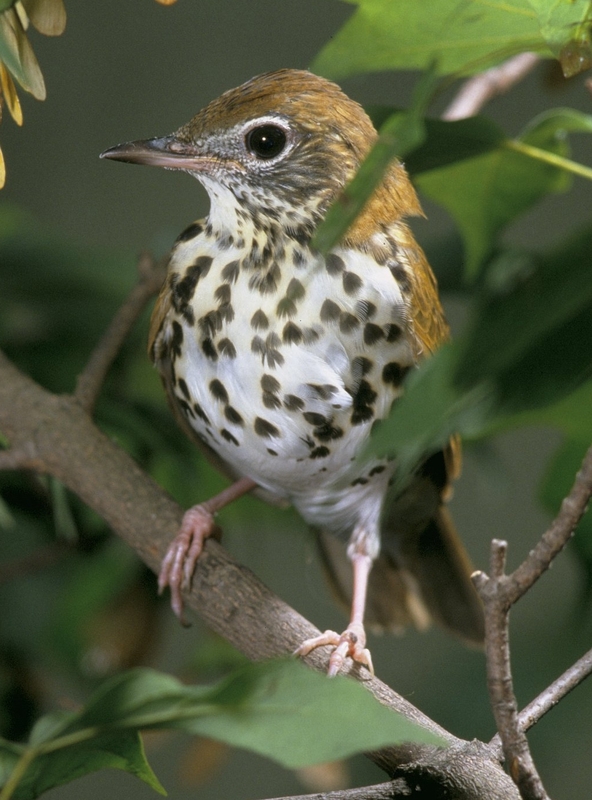 Bird species dependent upon mature forests will be harmed as a result of altered time of year restrictions, like the Wood Thrush, which is currently on conservation watch status with population declining. Get our monthly updates delivered to your email. For conservation to last, we NEED to restore our connection and accessibility to birds and open space in urban and suburban communities. To engage, educate and nurture a broad-based constituency to ensure the conservation of bird populations, and preserve the interconnected relationship between people and nature. Birds. People. Communities. A better, sustainable living for all.